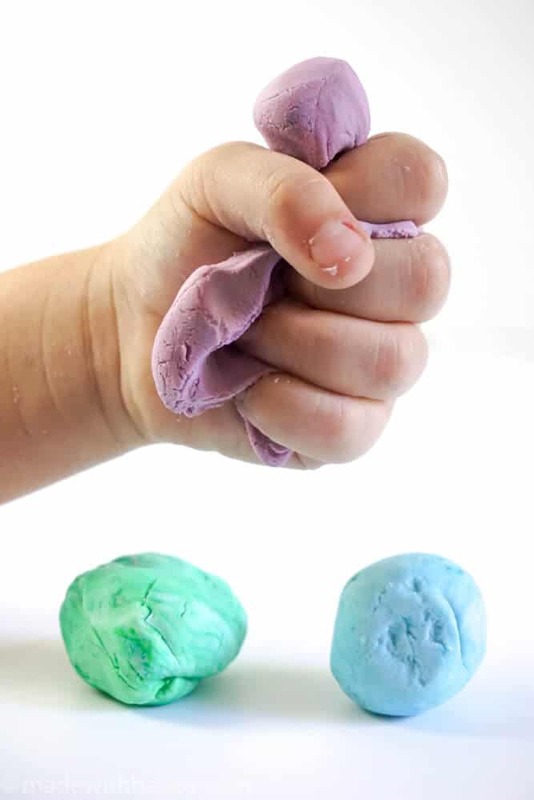 With just two simple ingredients, DIY silly putty is fun to make. Thank you to Dawn Saves Wildlife for sponsoring this post. For those that have elementary age children, then you are probably well aware of the slime craze that has taken over. 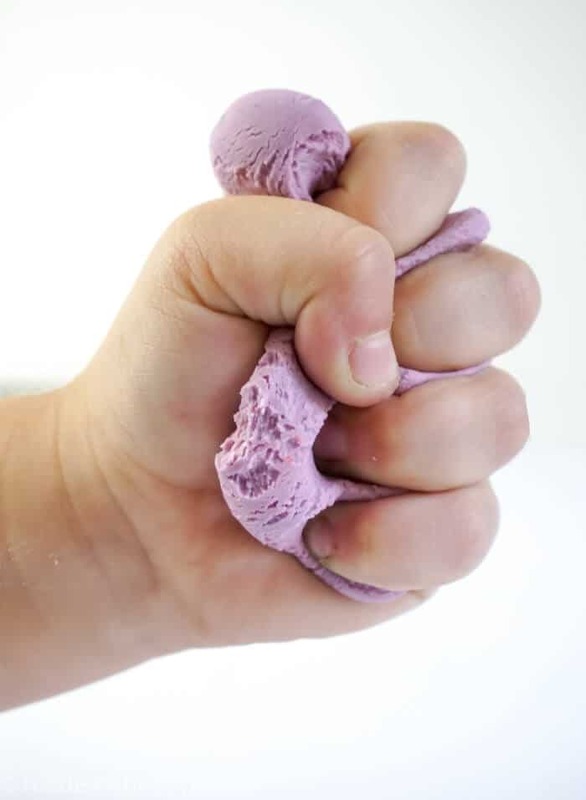 Well we’re bringing back one of our kids favorites, silly putty. Added bonus is that it only takes two ingredients that you most likely have at your house right now! Dawn soap holds a special place in my heart. They do so much good for wildlife preservation through organization like International Bird Rescue, Marine Mammal Center, and so much more. They help so much with our wildlife, I highly encourage you to get involved. I’ve even laid out different ways for you to get involved here. By simply purchasing dawn, you are helping in saving lives and to me, that is more than enough reason to always buy Dawn. Okay, I’ll get off my “soap box.” bahahahaha… get it? Tehehehe… Okay, back to silly putty! You can simply mix these two ingedients together and get some putty fun. Of course adding a bit of food coloring makes it fun too. Here is how you do it! 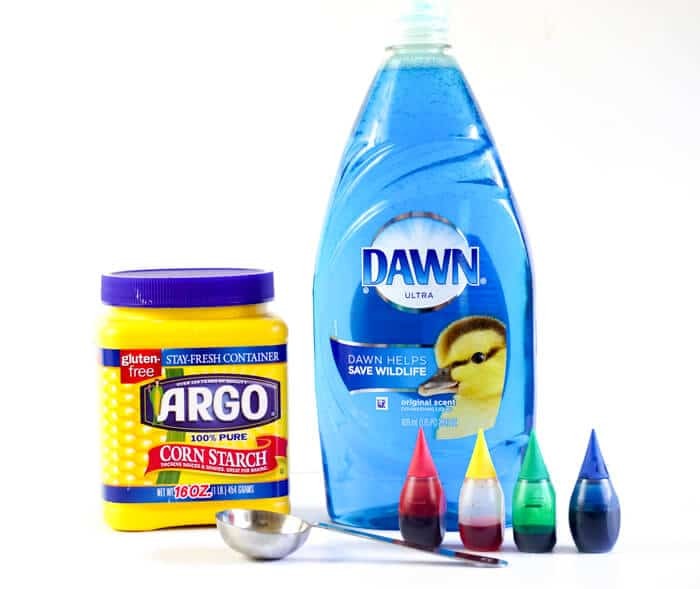 Simply combine 2 tablespoons of cornstarch with 1 tablespoon + 1 teaspoon of Dawn dishsoap + a few drops of food coloring and mix it up. The little hands love playing with it. 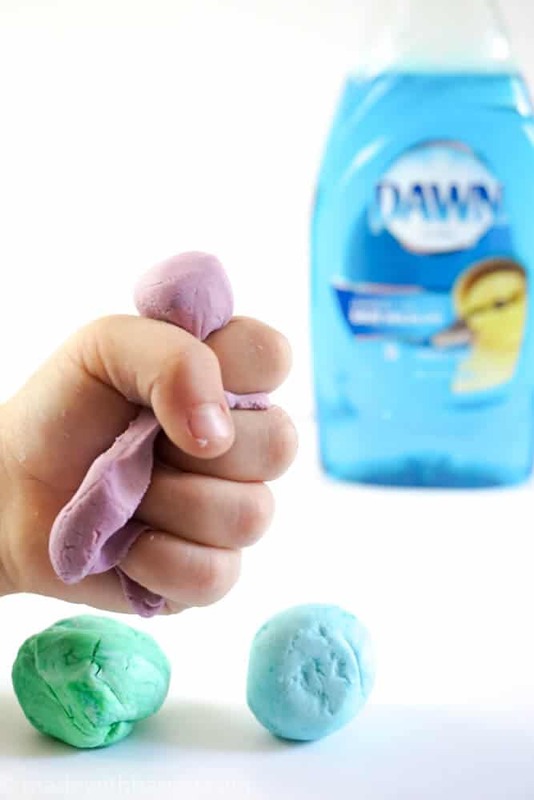 Its not nearly as messy as slime, and it gives the little hands things to pull and play with. 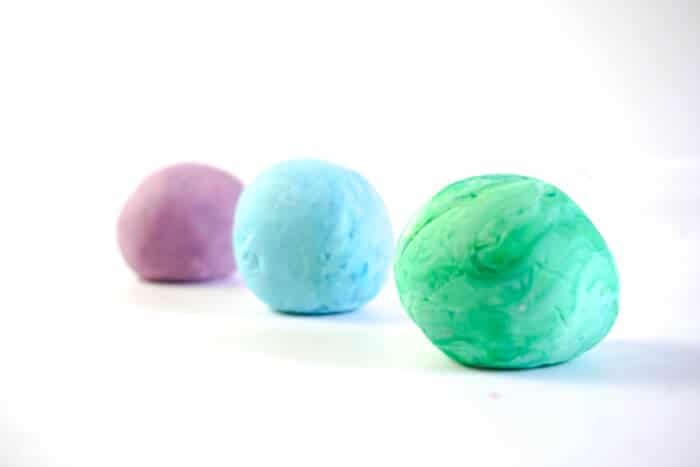 I know there are a lot of kids into making slime these days. 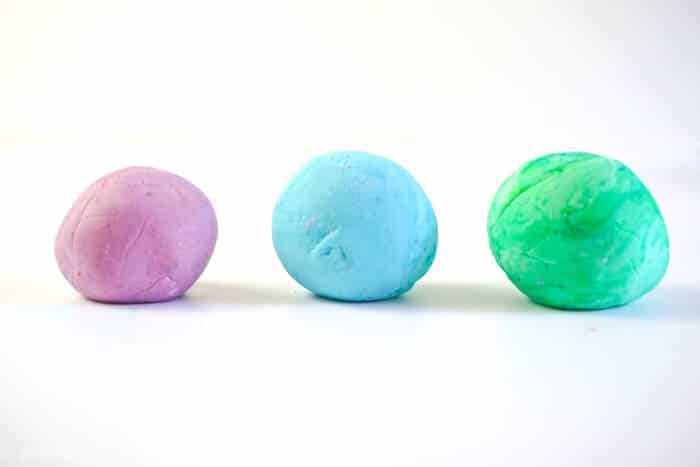 What I love about this DIY Silly Putty is that is just as fun as slime with only two ingredients. Who doesn’t love that?